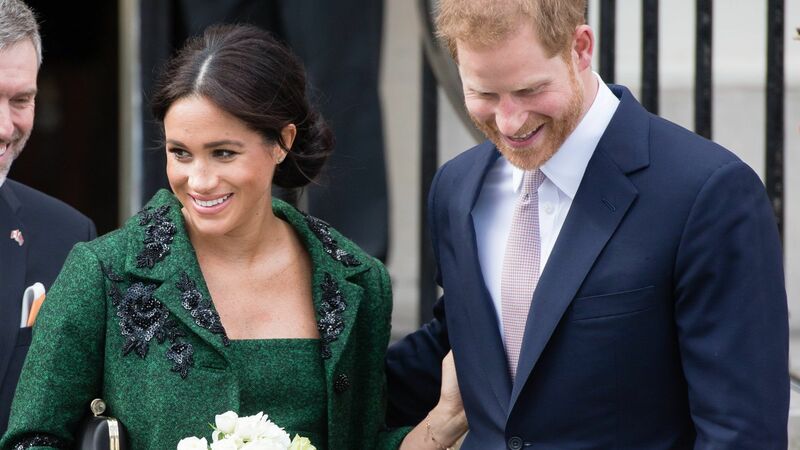 Meghan Markle is one step closer to becoming an official member of the royal family. 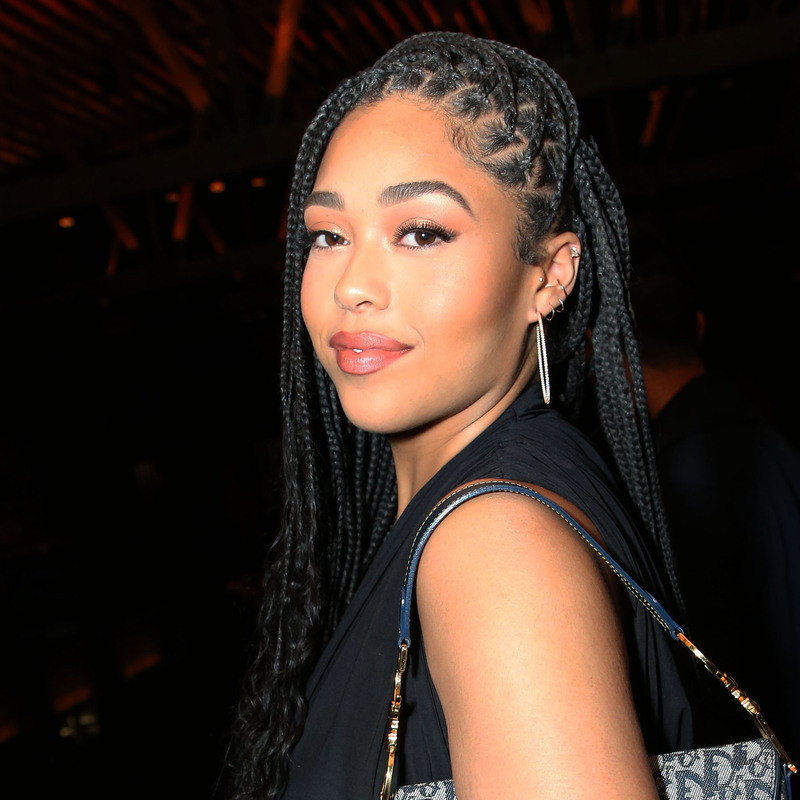 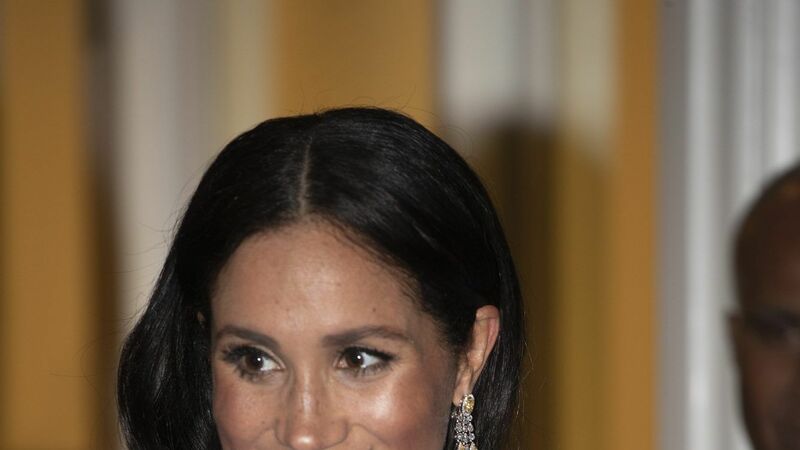 The bride-to-be was baptized into the Church of England on Tuesday evening in a ceremony conducted by Justin Welby the Archbishop of Canterbury, the Daily Mail reports. 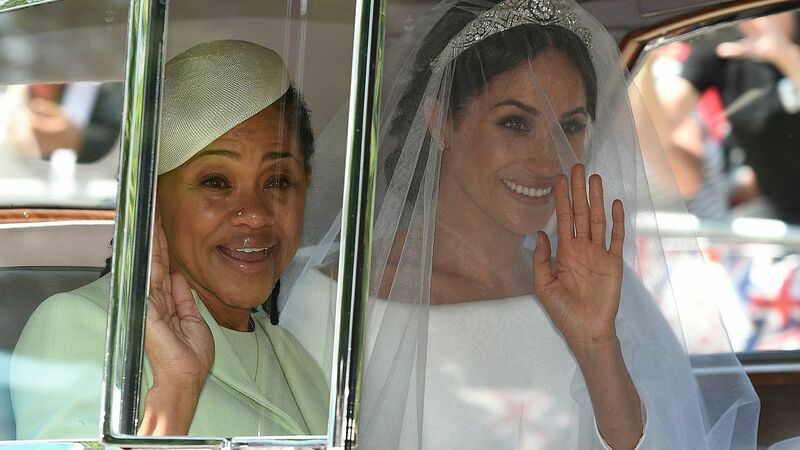 During the 45-minute ceremony, which took place at at the Chapel Royal at St. James Palace in London, the Archbishop used holy water from the River Jordan as part of the ritual. 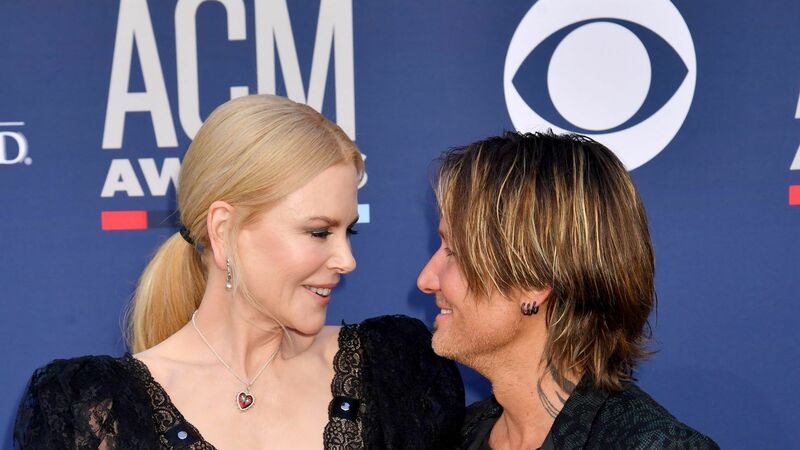 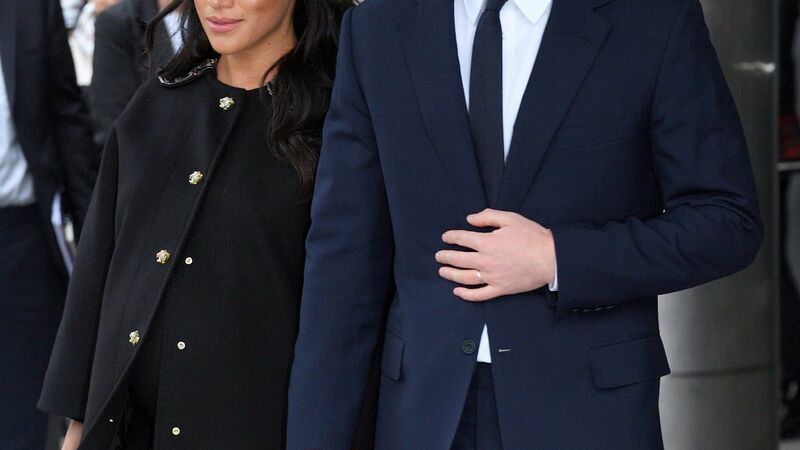 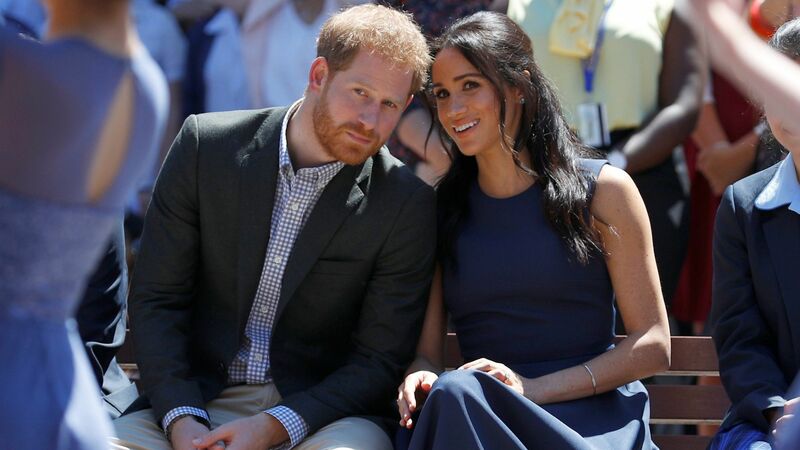 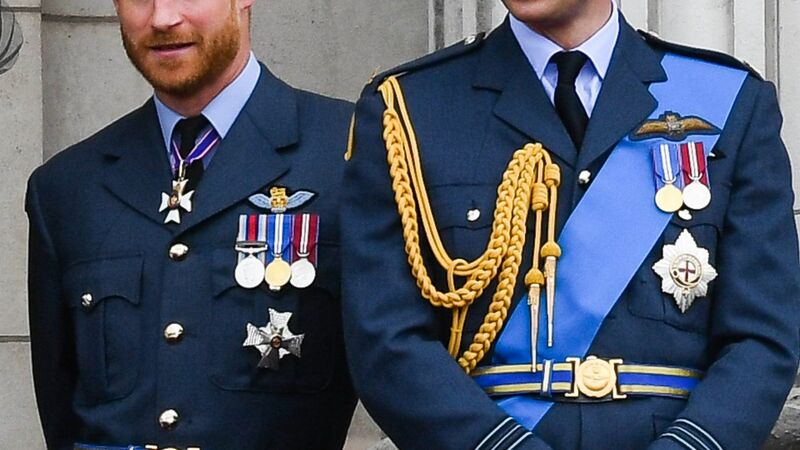 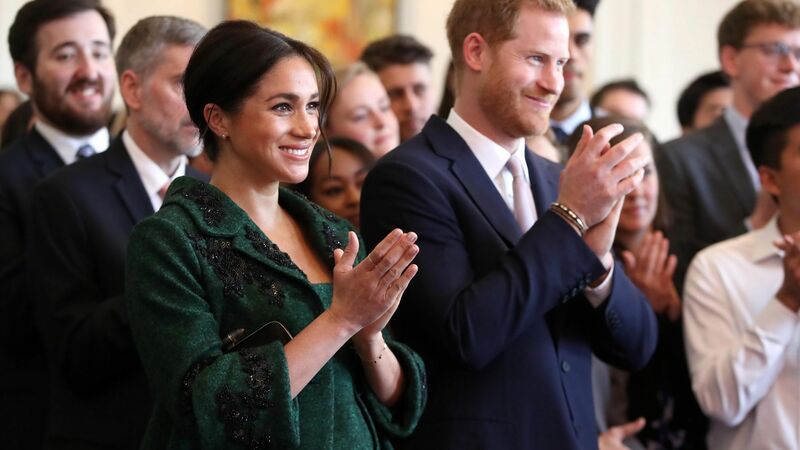 The hush-hush event was a closely guarded secret and was attended by only a few members of the royal family, including Markle's fiancé Prince Harry and future in-laws Prince Charles and Camilla, the Duchess of Cornwall. 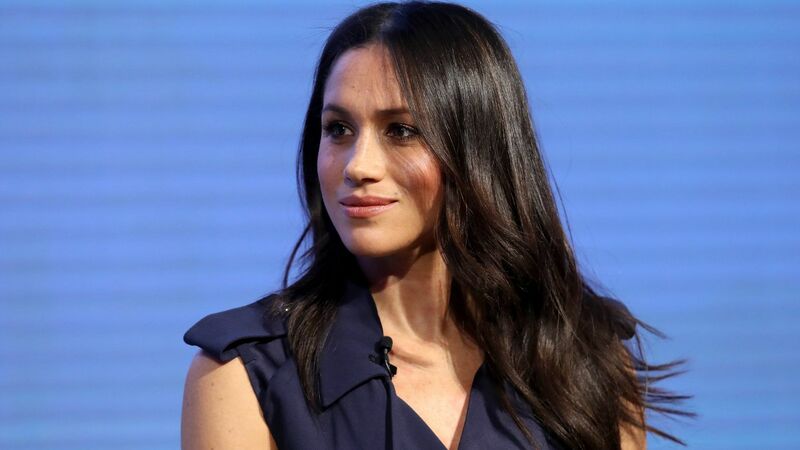 Immediately following her baptism, Markle was confirmed into the Church of England, which means she'll be able to take Holy Communion along with Prince Harry. 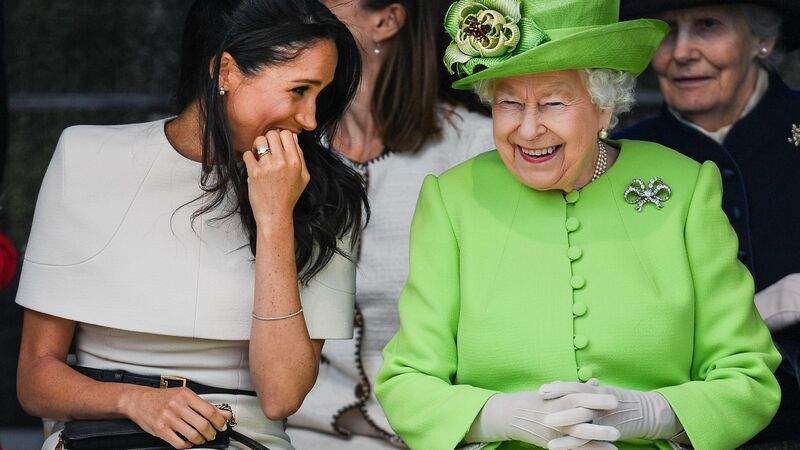 While Markle did not need to become an Anglican in order to get married in the church, she decided to join to honor Queen Elizabeth, who is the head of the Church of England. 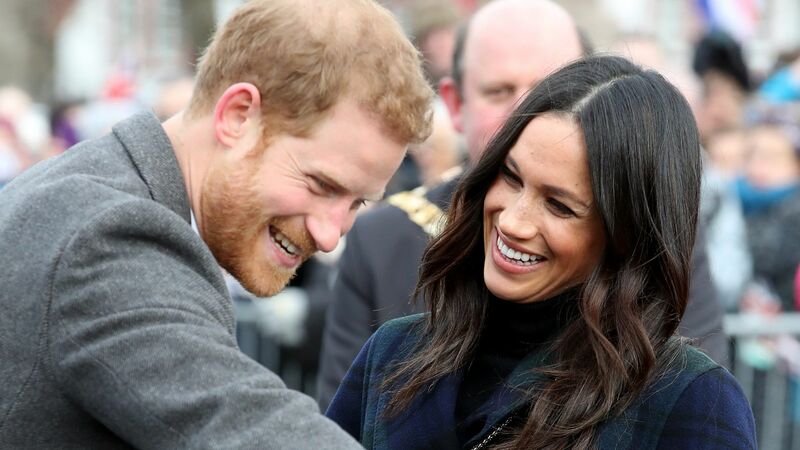 The Archbishop of Canterbury, will also preside over Meghan and Harry's wedding vows on May 19 at Windsor Castle, so it's fitting he is the one performing the ceremony. 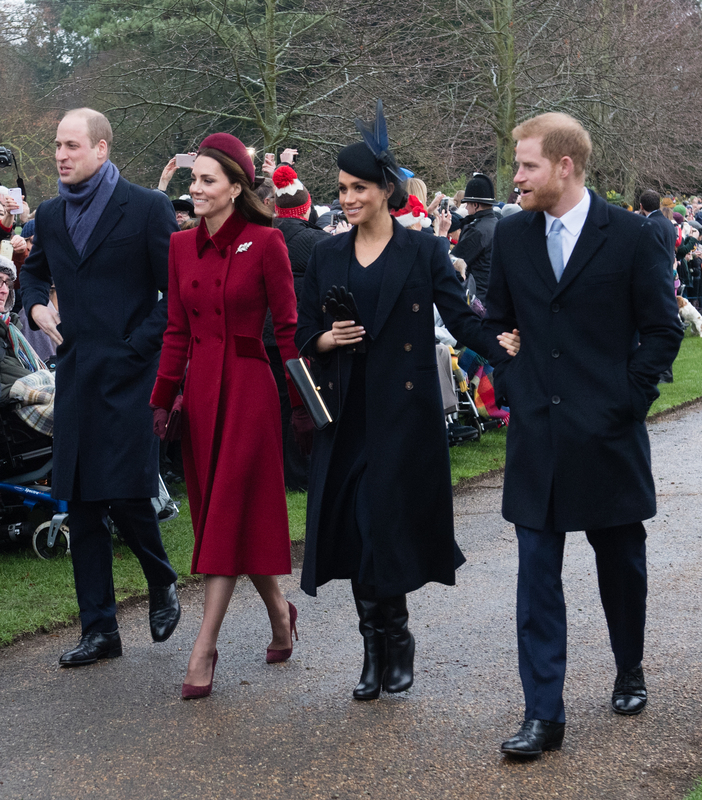 Welby and Markle have reportedly become close as he instructed her on the church's sacraments.